I suppose I never really thought of Valentine’s Day as a big deal day, but you’ll never see me complaining about price drops on tech. Announced this week, Mobvoi will be hosting deals starting tomorrow, February 8, on select TicWatch models. For specifics, the TicWatch Pro will be available for $199, which is $50 off its original $250 price. 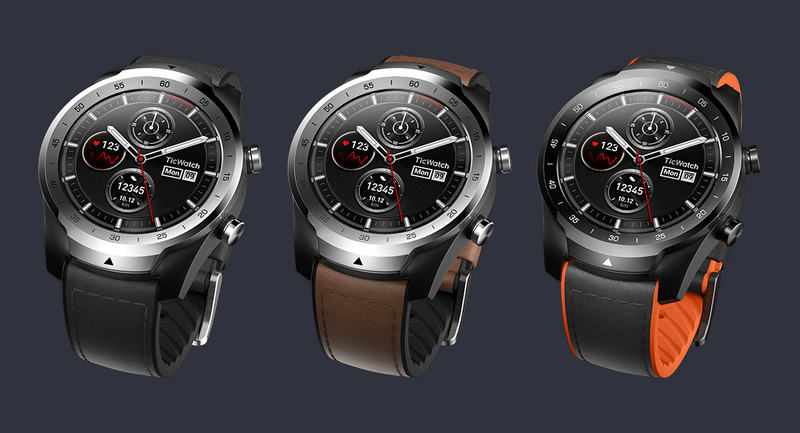 The TicWatch C2 can be had for 10% off ($180), but if you buy two C2 units, you’ll get $40 off the total price. And lastly, in all colors except black, the TicWatch S and TicWatch E will be 15% off. That 15% discount brings the TicWatch E all the way down to $110. Again, these deals kick off tomorrow on February 8.